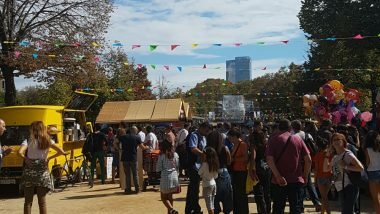 The Deputy Mayor for Enterprise, Culture and Innovation, Jaume Collboni, highlighted “the civility which city residents are displaying during the festival”. 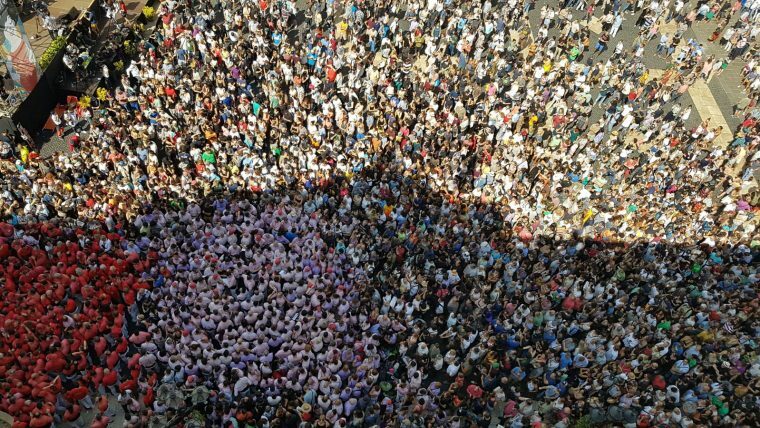 Collboni added: “For a festive event such as La Mercè to bring together, as was the case yesterday, over 600,000 people in the street and for everything to go smoothly is great news”. 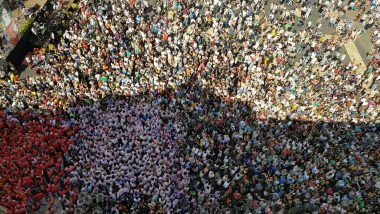 Activities based around popular culture and tradition, one of the main themes of La Mercè, took centre stage and attracted some 227,000 people, without counting those taking part in the fire run. 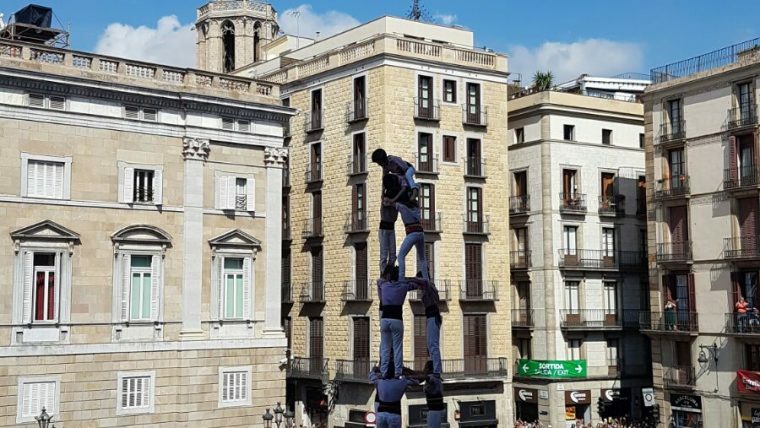 The biggest crowds were at the procession and the two human towers meetings. The Mercè Arts de Carrer (MAC) festival was one of the biggest attractions for the city’s local festival. The event offered all sorts of action, from circus acts to technology, painting, dance and music, bringing together over 190.000 spectators. 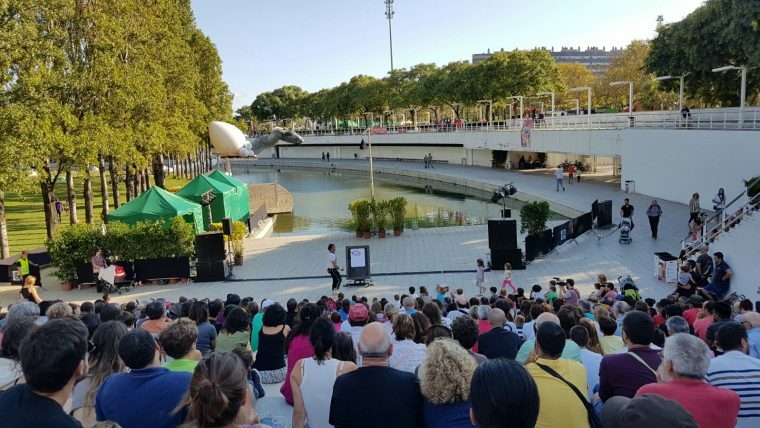 One of the venues for the MAC was the Parc de la Trinitat, which attracted 21,000 people and was well-received during its debut as a festival venue. 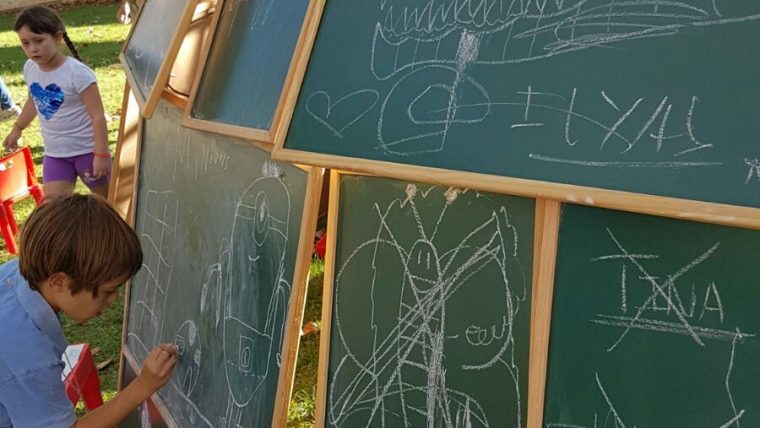 The Fabra i Coats art factory is another venue which took part in La Mercè for the first time this year, attracting some 2,500 people with its varied programme of technology-based activities. On Saturday and Sunday the Old Damm Factory offered activities for all sectors of the public, attracting some 28,000 people. Collboni asserted: “It was a sound decision to decentralise part of the activities for La Mercè”, and given the success of the new venues, additional venues next year may be on the agenda. In terms of music, the most popular venues were the Bogatell beach, the Fòrum zone and Av. Reina Maria Cristina. 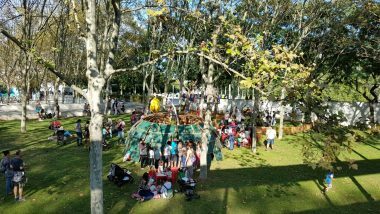 Despite the rain, the stage at Bogatell beach attracted over 12,000 people. At the Fòrum zone, some 95,000 spectators turned up, while in Av. Reina Maria Cristina over the three evenings a total of 105,000 people were in attendance. Some 17,000 people also went to activities taking place in Av. Catedral. 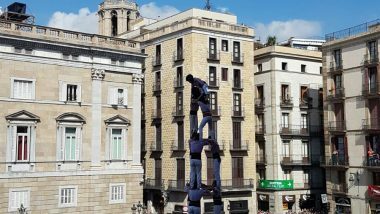 In total, Barcelona Acció Musical (BAM) attracted some 65,000 people, while the concerts for Mercè Música attracted 125,000.